Long ago, Archangel Gabriel brought a question to the Virgin Mary, and her “yes” marked the beginning of a hopeful wait for the Joy to the World to come. 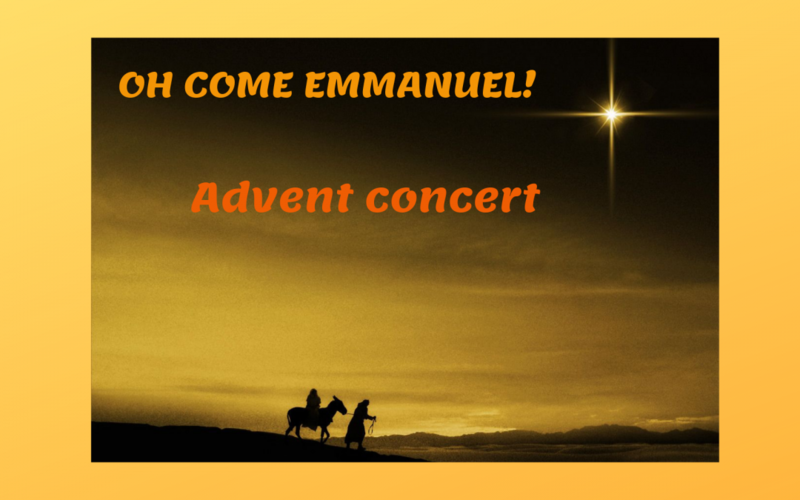 On December 11th, FIVE choirs from FIVE different churches invite you, while waiting for nativity of Jesus, to listen to a great variety of Advent songs and Christmas carols from around the world. Come and bring along your family and friends. Let music open the doors to our souls and let the joy and light of Christmas enter our hearts!